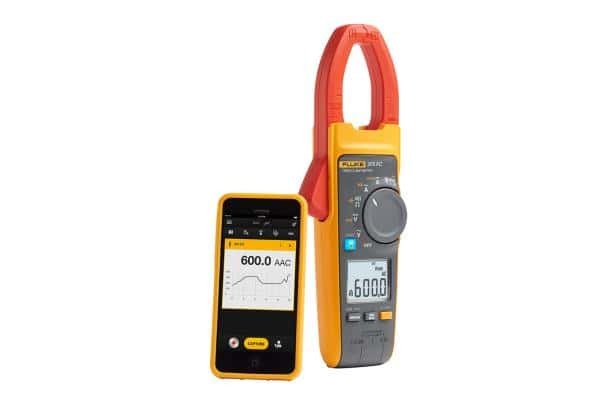 The 375 FC offers most of the features of the Fluke 376 FC including compatibility with the iFlex flexible current probe but, unlike the 376 FC, it does not include the iFlex® probe in the package. 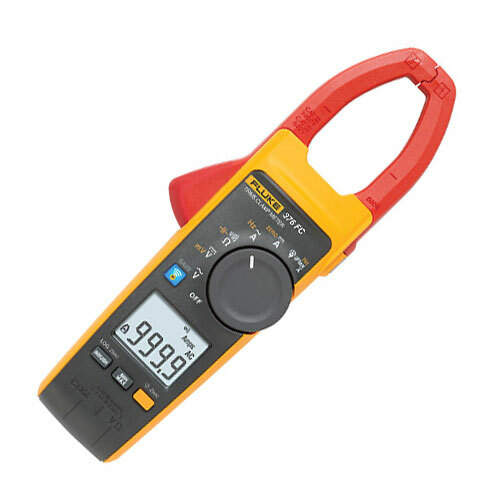 You can measure AC and DC current to 600 A and voltage up to 1000 V with the fixed jaw clamp. 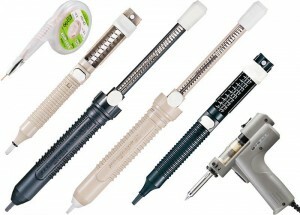 Or connect an optional iFlex® flexible current probe to expand your measurement range to 2500 A AC. 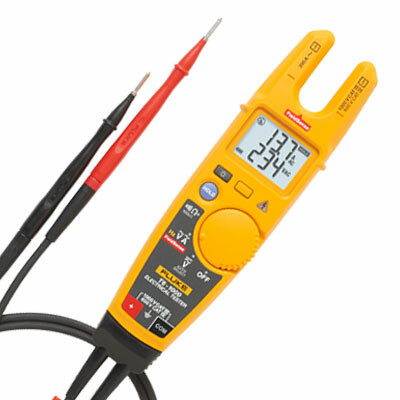 The large diameter and flexible design of the iFlex probe make it easier to measure around large conductors in tight spaces or to access individual wires. 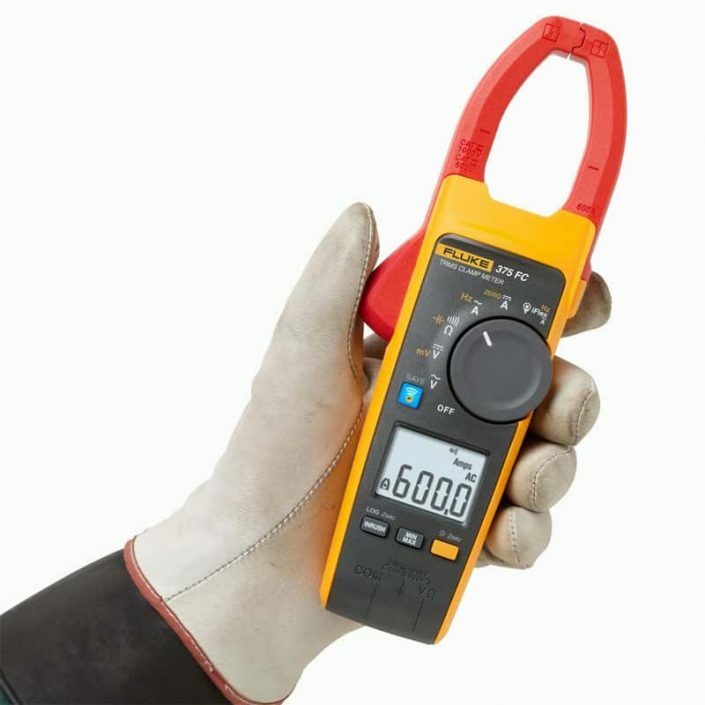 Using its Bluetooth connectivity to Apple and Android devices, you can read the 375 FC results a safe distance away on your smartphone, wearing less PPE. You can create and send reports in email right from the field and save results to the cloud. You can also converse with colleagues in real-time with ShareLive™ video calls. 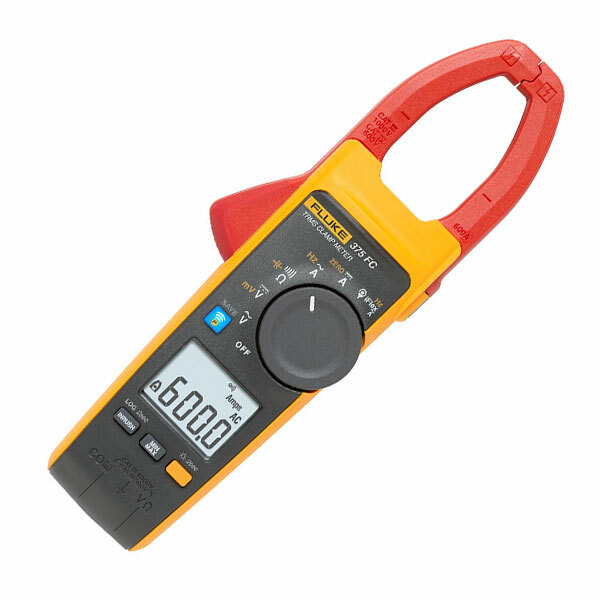 With True-RMS AC voltage and current measurements, the 375 enables you to accurately troubleshoot non-linear signals. And you can log and trend measurements to pinpoint intermittents while you are performing other tasks. 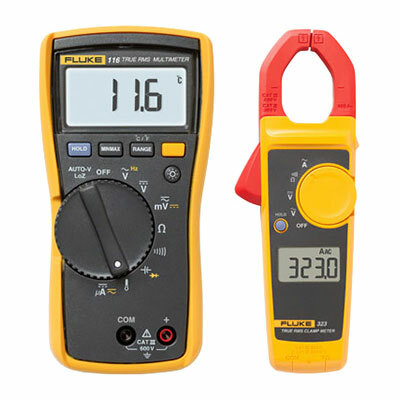 The Fluke 375 FC Clamp Meter is the direct replacement for the Fluke 375 Clamp Meter. Group 1: Equipment has intentionally generated and/or uses conductively-coupled radio frequency energy that is necessary for the internal function of the equipment itself. 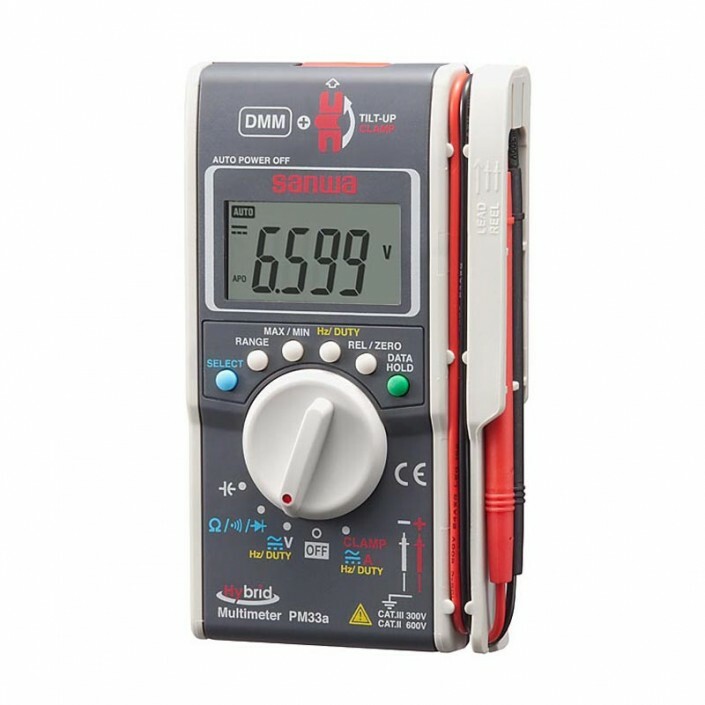 Class A: Equipment is suitable for use in all establishments other than domestic and those directly connected to a low-voltage power supply network that supplies buildings used for domestic purpose. There may be potential difficulties in ensuring electromagnetic compatibility in other environments due to conducted and radiated disturbances. Emissions that exceed the levels required by CISPR 11 can occur when the equipment is connected to a test object. Class A: Equipment meets requirements for industrial electromagnetic wave equipment and the seller or user should take notice of it. 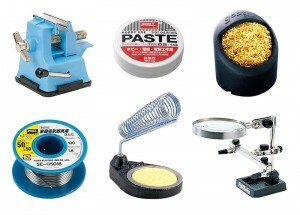 This equipment is intended for use in business environments and not to be used in homes. USA (FCC) 47 CFR 15 subpart B. 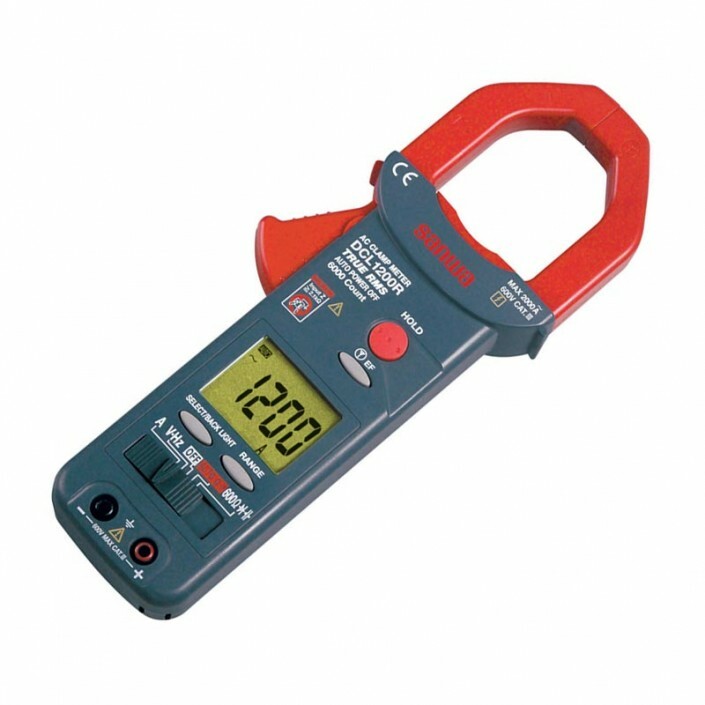 This product is considered an exempt device per clause 15.103. 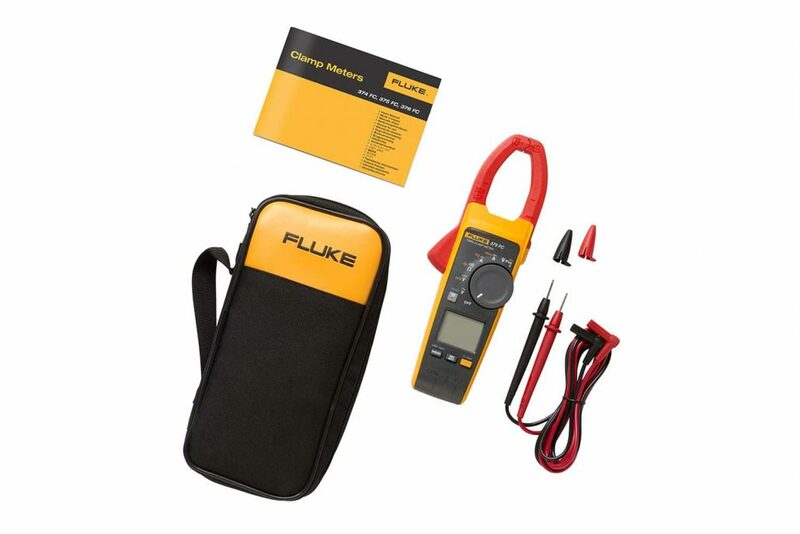 ©2019Fluke Corporation. All trademarks are the property of their respective owners. Smart phone, wireless service and data plan not included with purchase. First 5 GB of storage is free. 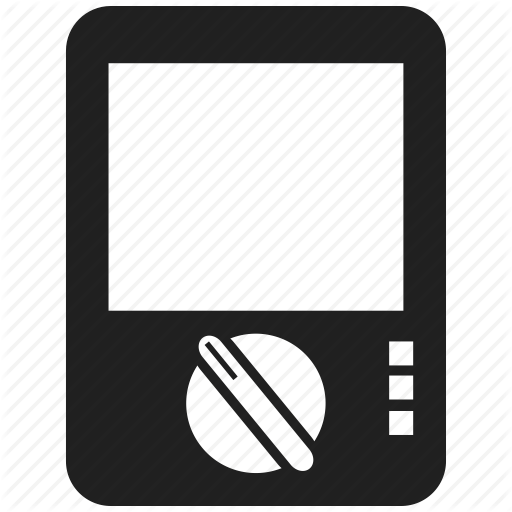 Compatible with iPhone 4s and up running iOS 8 or higher; iPad (in an iPhone frame on iPad); Samsung Galaxy S4 running Android 4.3.x or higher and Samsung Galaxy S, Nexus 5, HTC One and One M8 running Android™ 4.4.x or higher. Apple and the Apple logo are trademarks of Apple Inc. registered in the U.S. and other countries. App Store is a service mark of Apple Inc. Google Play is a trademark of Google Inc.